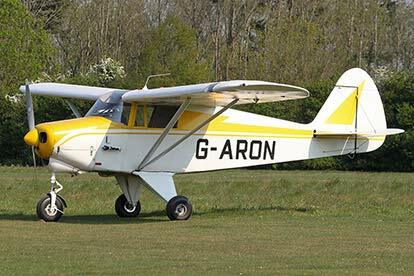 Enjoy this truly delightful introductory and educational flight, where you will get to see the splendour which can be gained from general aviation flying in the English countryside. 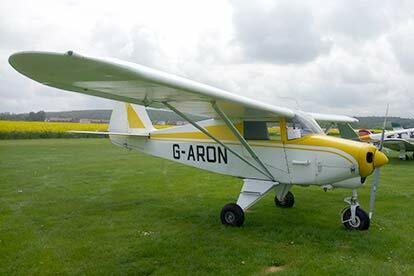 Take to the skies in a 1940’s classic aircraft. Sit back, relax and listen to the roar of the old piston engines whilst soaking up the beautiful views. From Blenheim palace in the stunning countryside of Oxfordshire to the historical sites of Warwickshire including Shakespeare’s birth place of Ragley Hall to the famous Warwickshire castle built By William the Conqueror. From flying over one the finest medieval castle’s in Europe, the magnificent ‘Warwick Castle’, or taking in the eeriness of ‘North Leach Prison’, which was built in 1780 as a correctional facility and has since been named as ‘the machine for punishment’. 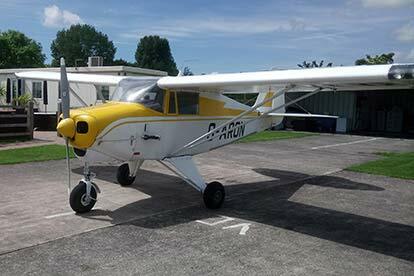 There is something for everyone on all routes of this flight either of historical importance or beautiful bird’s eye view of the countryside, the pilot is sure to give you some fascinating bits of information along the way too, so make sure you listen up! Upon arrival you will be greeted by your friendly pilot, who will start the experience off by offering you a nice cup of tea or coffee to fuel you for your flight ahead and then after a short operational and health and safety briefing it’s time to head over to the vintage aircraft. 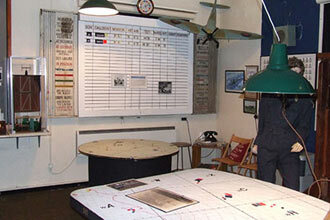 Once on board, each participant will be given a headset to listen in to the control tower and other aircraft in the area as they would have done in WW2 flying missions. You will then proceed to fly over one of the designated routes, which all offer plenty of photo opportunities to capture the fantastic views to remember this unforgettable experience. This experience is available Monday to Sunday subject to availability, throughout the year. This experience is for one adult and one child. You will need to pay for spectators to watch you take part in this experience. The minimum age is 12 years old. They will need to be accompanied by an adult.